Remember Atkinson Tower, the one sitting on the fringe of Kota Kinabalu city? It's a colonial clock tower and is one of the very few structures that are still standing today. The British built quite a number of things of historical value but in the name of modernisation (or the lack of it?) they were replaced or simply torn down. The Atkinson Tower, also called Atkinson Clock Tower almost made a date with extinction in 2011 when a developer tried to lure the authority to build a multi-storey mixed-commercial complex there. Flip to the other side of the globe; the story-line is not too far different. Historic building and monument seem to be similarly less appreciated. Berlin Wall Memorial is one of them. It was supposed to prevent East Berliners and citizens of East Germany from fleeing to the West, a time during which East Germany was ruled by the SED, the ruling Communist Party. Hardline East German leader Walter Ulbricht gave the order to build after winning backing from Soviet leader Nikita Khrushchev. People died trying to escape through the wall? A border strip between the inner and outer segments of the wall in East Berlin is called the “death strip” because so many people were killed there while trying to flee. 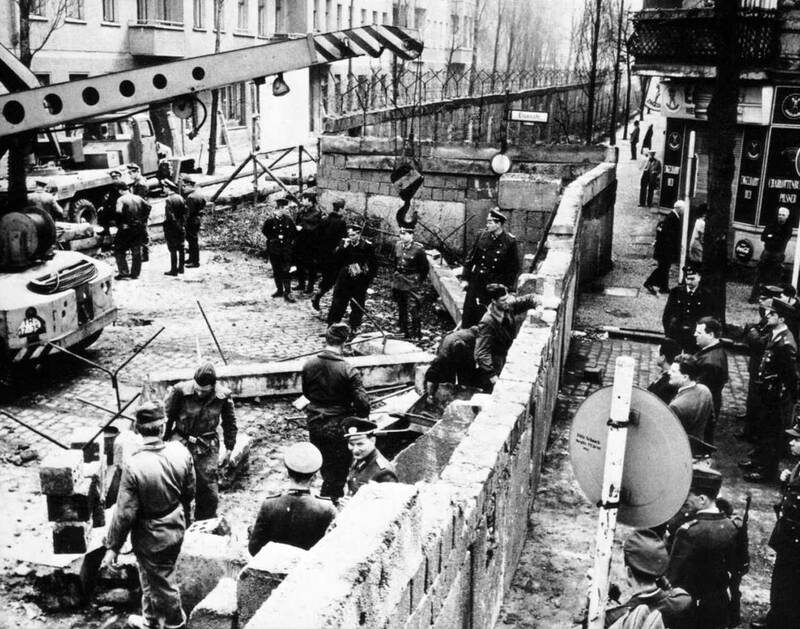 The Berlin Wall that the SED used to maintain its power fell in 1989 during the downfall of East Germany that year. (BERLIN) — Berliners are protesting as a construction company removes a section of a historic stretch of the Berlin Wall known as the East Side Gallery to provide access to a riverside plot where luxury condominiums are being built. 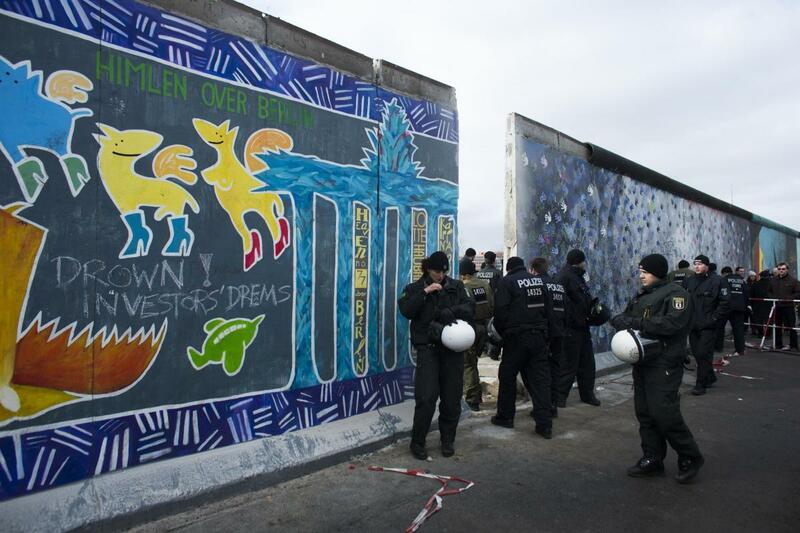 An approximately 20-meter (22-yard) stretch of the 1.3 kilometer (3/4 mile) section of wall is being removed by crews Friday while demonstrators look on. Since German reunification, the stretch of the wall has been preserved as a historical monument and transformed into an open air gallery painted with colorful murals, and has become a popular tourist attraction. District chairman Franz Schulz tells Bild newspaper that the section of the wall is being removed to allow access to a new luxury apartment building planned for the banks of the Spree river. Source - Yahoo News, Mar 1, 2013.